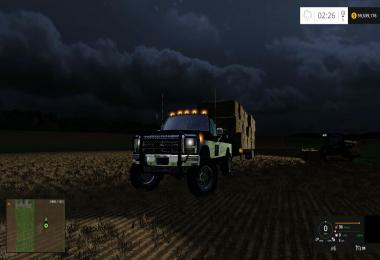 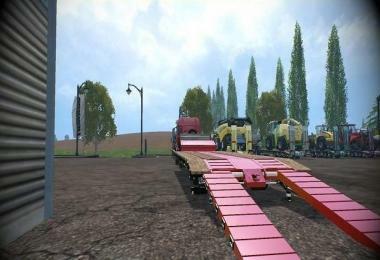 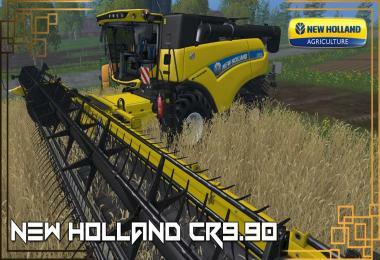 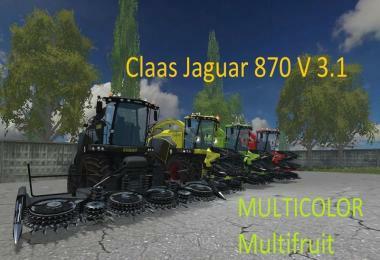 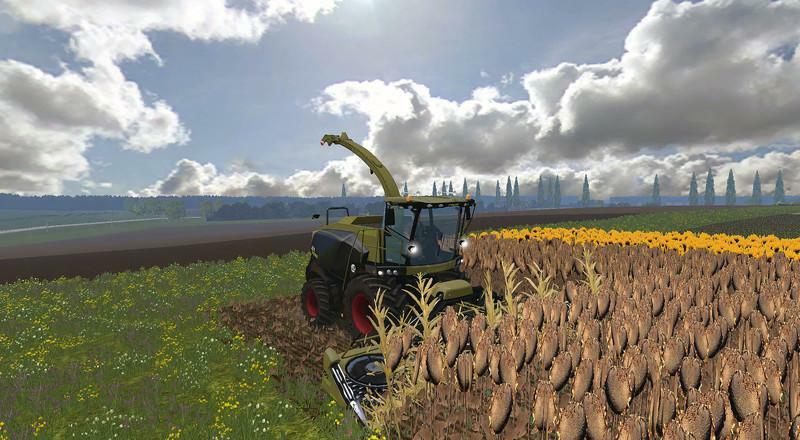 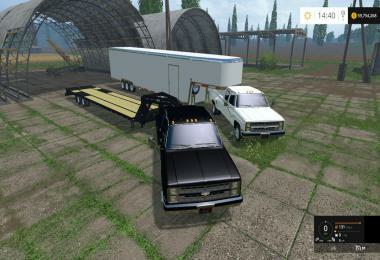 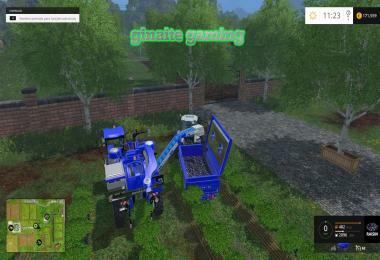 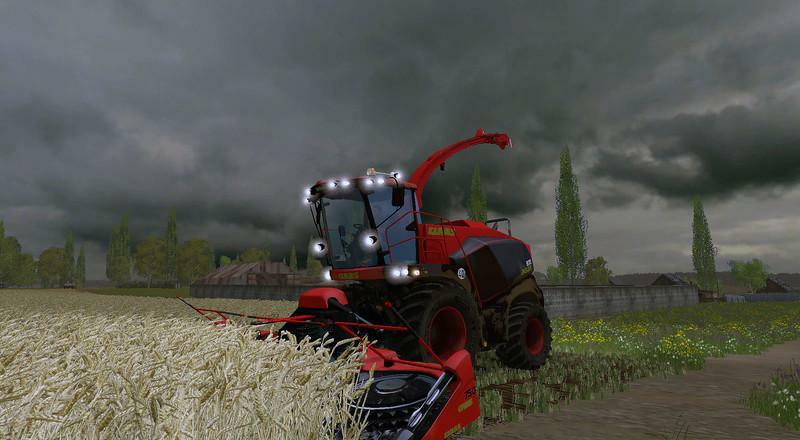 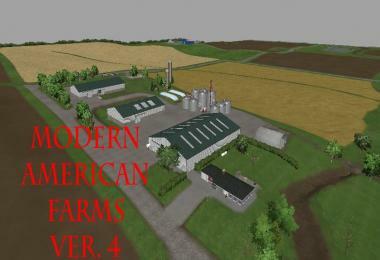 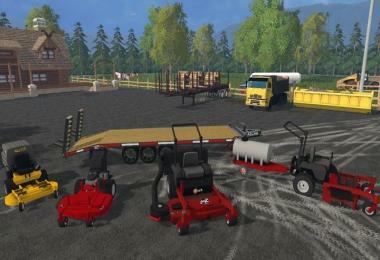 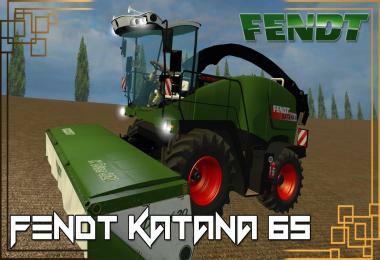 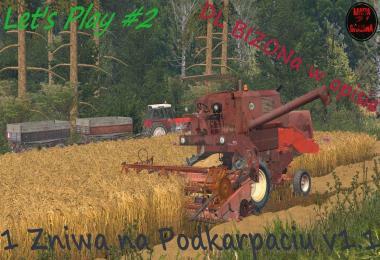 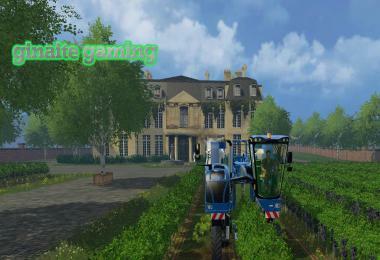 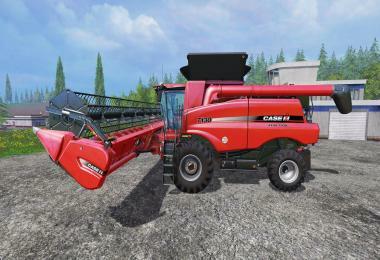 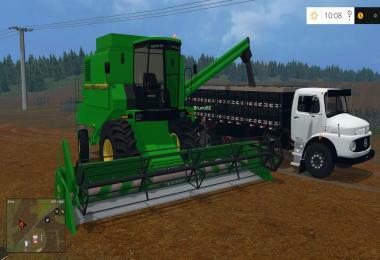 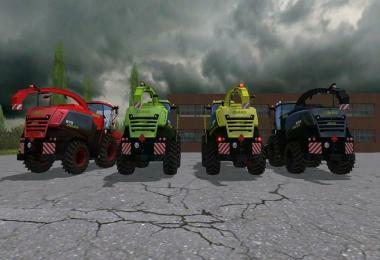 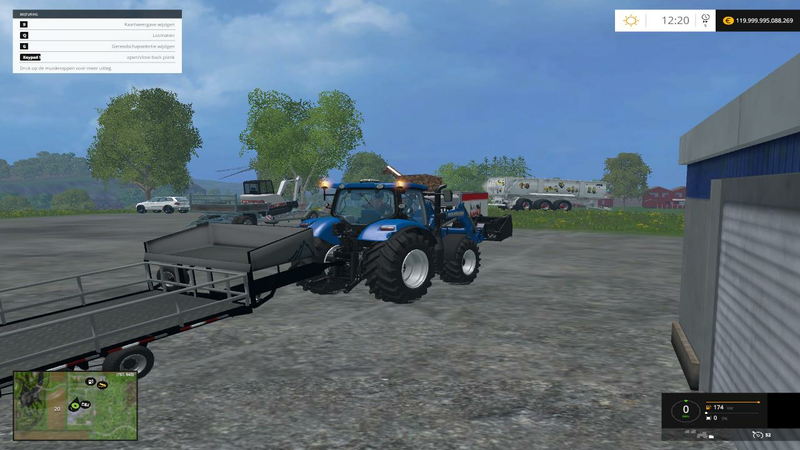 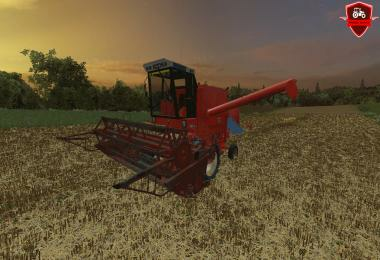 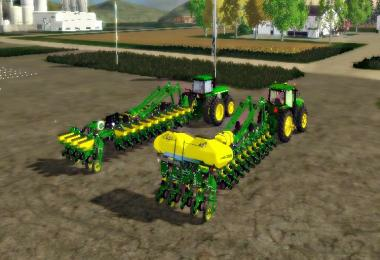 Included silage harvester Claas Jaguar 870 and Orbis 750 reaper wash, also have a choice of colors. v 3.1 - Added color choices and a bunker on the 55000 liters. Culture spelled sunflower, oats, rye. 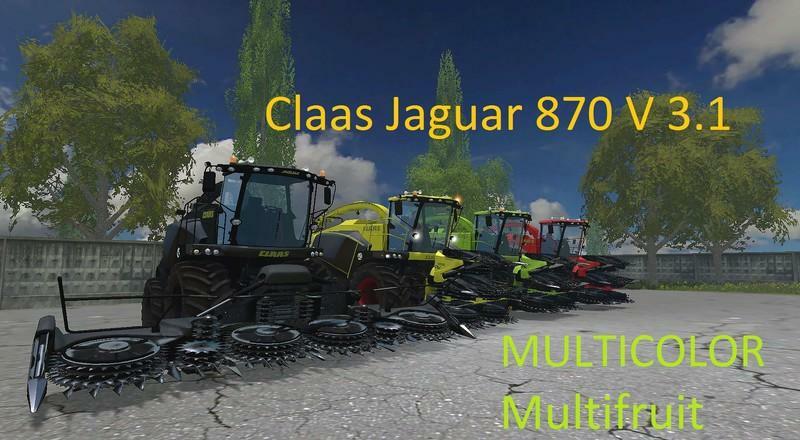 Silo Harvester Claas Jaguar 870 power 598 hp, speed 43 km/h, bunker to 55000 L.
Lighting, working instrument panel and mirrors animation farmer's hands. 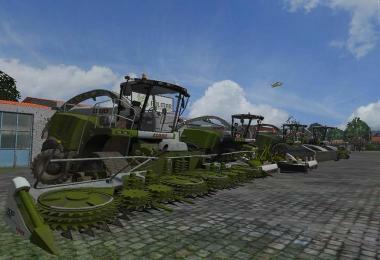 Maize Orbis 750 Working width 7.5 m Removes : corn, wheat, barley, sunflower, oats, rye silage. 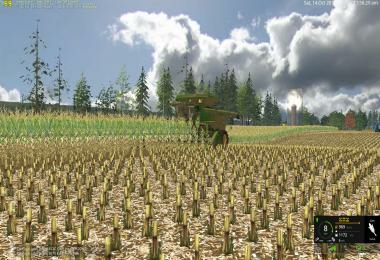 Working speed 10 km/h.